XYZprinting Unveiled Nobel 1.0 the Most Affordable SLA Printer at Computex 2014. XYZprinting, dedicated to bringing cost-effective 3D printing to the world, is unveiling two new printers with remarkable 3D scanning capability to its well-received da Vinci product line and an affordable SLA printer, the Nobel 1.0, during Computex 2014 this week. 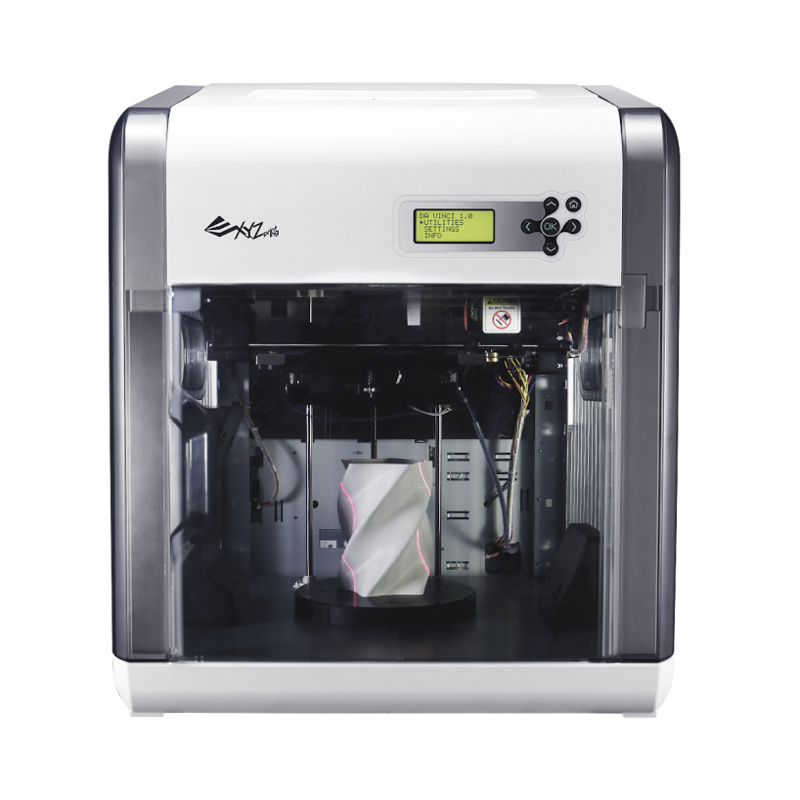 The new da Vinci 1.0 AiO and 2.1 AiO are equipped with the most precise consumer-grade 3D scanning system in the market, making the da Vinci AiO series printers the best value all-in-one desktop 3D printer. 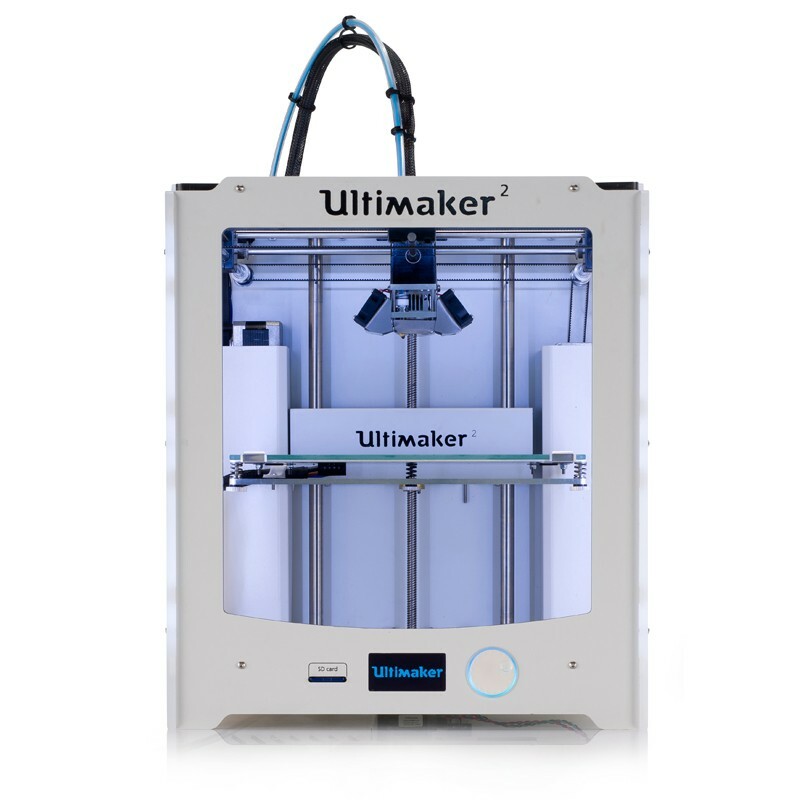 Priced at under $2500, Nobel 1.0 will be the most precise consumer grade desktop 3D printer. Nobel 1.0 is expected to meet the market in 2015 (details and prices will become available on XYZprinting’s website later). PAPAGO! 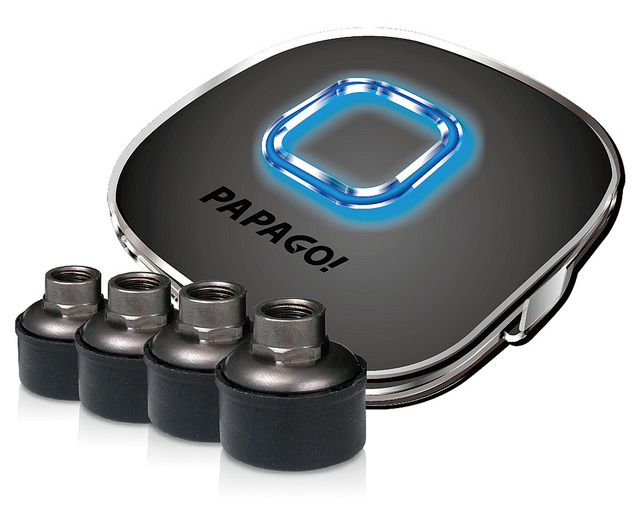 Unveils its first Tire Pressure Monitoring System. We adore our cars and we love that the technology they come equipped with are put there to ensure our safety and that our car operates at an optimal level. Everyone knows that when our car is running at its’ peak performance we save. We save gas as well as our personal selves from possible harm, and we save on surance. Yet we still see tire blowouts on the side of the road almost every day. Why? If our cars come fully loaded with warning systems, like Tire Pressure Monitoring Systems (TPMS) that prevent our tires from coming to dangerously low levels before we add air and prevent those scary blowouts, then please explain why that light goes on right before or after that blowout occurs. Are the concepts there but the failure to launch at the necessary moment inhibiting our safety when it comes to tire pressure? Read more about PAPAGO! Unveils its first Tire Pressure Monitoring System. 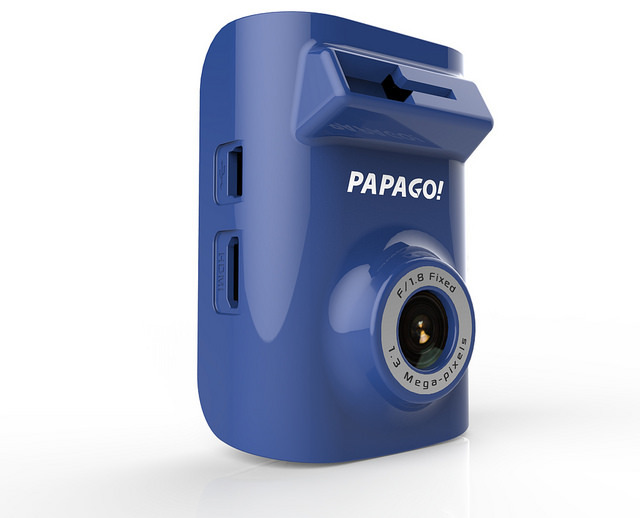 Introducing the PAPAGO! GoSafe 115. Do not let the size of this dashcam fool you. Packed with many of the same features that higher end models support, the GoSafe 115 comes loaded with an advanced driver safety system. If you are in the market for a reliable dashcam that is small and compact then the GoSafe 115 is the perfect buy. 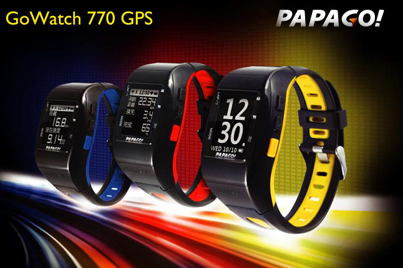 PAPAGO released the all new GoWatch 770, a Sports Watch designed for fitness gurus. Recently PapaGo unveiled its first Sports Watch aimed at fitness enthusiast who like to stay on track by setting up personal goals. The GoWatch 770 is designed to be robust and lightweight while remaining waterproof to an IPX7 rating. The GoWatch features a virtual trainer which enables a trainee to set up personal training goals in different aspects including distance, speed, and time. GoWatch770 supports ANT+™ protocol compliant H.R.M to monitor your heart rate and control the intensity of work out. Read more about PAPAGO released the all new GoWatch 770, a Sports Watch designed for fitness gurus.